The Bookcliffs Arts Center, a 501c3 Nonprofit, relies heavily on donations made by people like you! To donate or join online using your credit card, just click the donate button below. You will be then taken to our online payment gateway where you will be asked for your name, amount you wish to give and your credit card information. Thank you so much for your gift and your support of the arts in western Colorado. 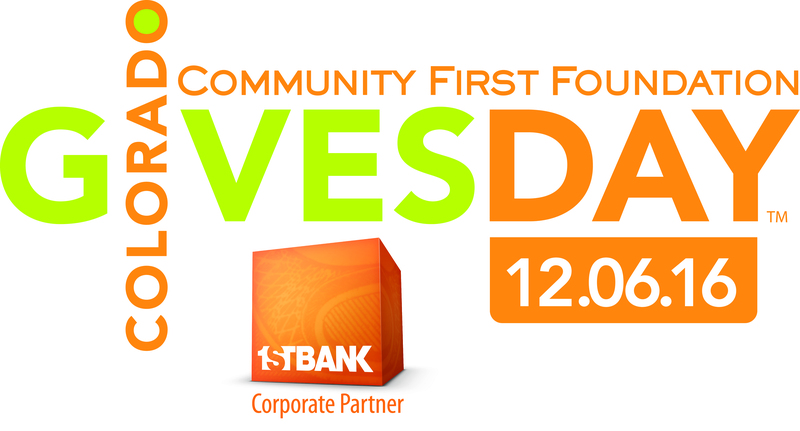 The Bookcliffs Arts Center is PROUD to be part of the Colorado Gives Day! Even though the designated Dec. 6 Gives Day has passed, you can still donate any time of the year!